Embed from Getty ImagesToday Duke and Duchess of Cambridge started the final day of their ‘Soft-Diplomacy’ tour to Poland and Germany. They traveled from Berlin to Hamburg via train this morning to start the day. Embed from Getty ImagesThe first stop in today’s itinerary is the Maritime Museumon situated at the bank of the river Elbe. A private museum in the HafenCity quarter of Hamburg, Germany. The museum houses Peter Tamm’s collection of model ships, construction plans, uniforms, and maritime art, amounting to over 40,000 items and more than one million photographs. It opened in a former warehouse in 2008. As expected a cheering crowd welcomed the royal couple outside the museum. 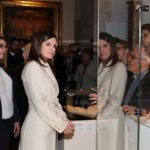 Accompanied by Mayor of Hamburg, Olaf Scholz, the couple was given a private tour of the museum where they were shown various displays including a core sample from under the sea. Duke and Duchess had a talk with experts involved in protecting our marine environment. Embed from Getty ImagesThey also met scientists who are celebrating the UK-German year of science, which is focused on oceans. Then Duke and Duchess make their way further through Hamburg’s dockside warehouse quarter to the Elbphilharmonie. Opened in January 2017, the “Elphi” was built with the aim of creating a new city landmark. It is one of the biggest concert halls in the world and renowned for its advanced acoustics. 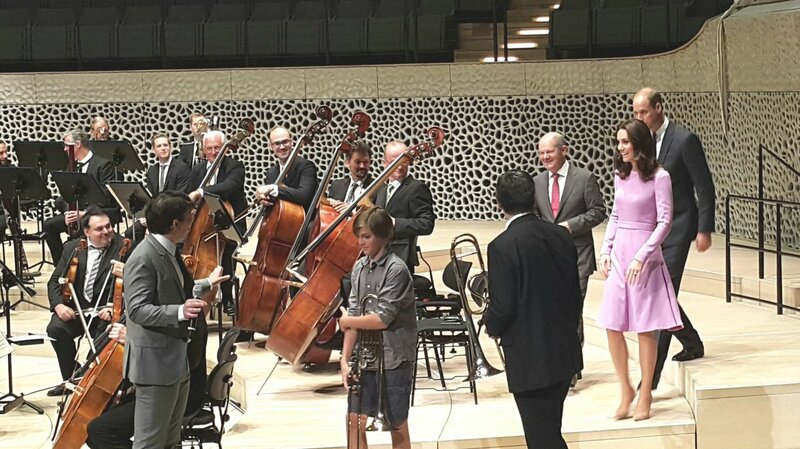 The Duke and Duchess joined the orchestra on stage, before listening to a special performance by the Hamburg Symphony Orchestra. At the stage Duchess told the team that she used to play Flute during her school life. Duchess also tried her hand at conducting the Hamburg Symphony Orchestra team. More than 300 pupils enjoyed the orchestra with Prince William as Duchess of Cambridge Catherine was conducting the Hamburg Symphony Orchestra team. After enjoying their time at the Elphi, Duke and Duchess headed towards the last engagement of the Royal tour ‘the Airbus’. Before departing they met the exciting crowd waiting for them outside the Elphi. They depart by boat and travel down the River Elbe to their final destination. Airbus is a division of the multinational Airbus SE that manufactures civil aircraft. It is based in Blagnac, France, a suburb of Toulouse with production and manufacturing facilities mainly in France, Germany, Spain, China, United Kingdom and the United States. The couple toured the aircraft complex and met the German and English apprentices. The couple visit the hall where A320 aircraft is assembled. The wings are made in the UK and are attached to the planes in Germany. At the last stop of the tour, Royal couple met the trainees, ask them about their occupation and got a chance to see the modern aviation technology. The Cambridge bid farewell to Germany at Airbus and headed to home. 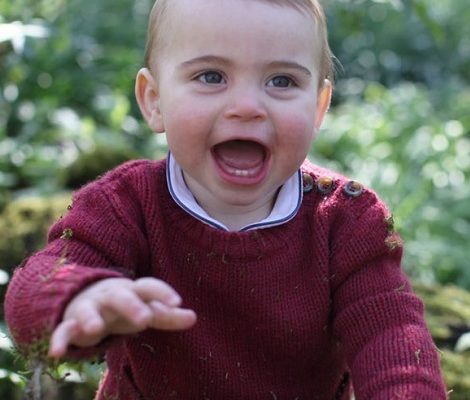 Embed from Getty ImagesPrince George and Princess Charlotte both seemed to enjoy the departing moments. Before departing both kids got a chance to play around the termac and have fun. George and Charlotte joined in to explore an EC145 helicopter – the same one The Duke of Cambridge flies. Embed from Getty ImagesPrince George in a dummy aircraft enjoying his time. 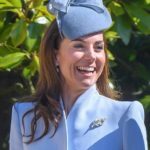 For the last day of the tour, Duchess of Cambridge wore a lilac custom dress from one of her regular labels Emilia Wickstead. As the piece is a custom made so it is not available. The long-sleeved fit and flare frock is a style that the Duchess favours, with a fitted waistband to accentuate her figure. 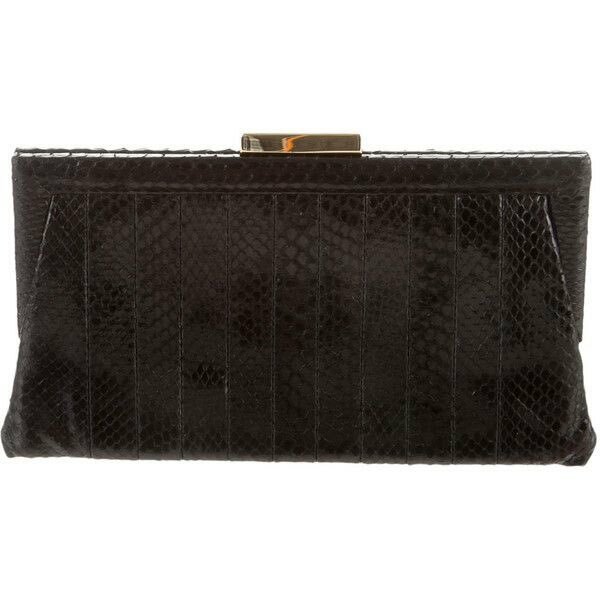 She is carrying a red Anya Hindmarch snakeskin clutch and paired her outfit with her trusty Gianvito Rossi praline pumps. 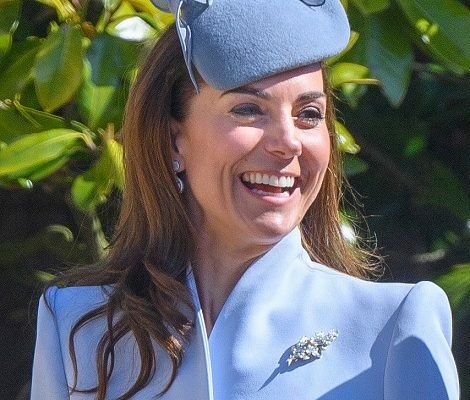 Duchess finished her look with Kiki lavender Amethyst Pear and Oval Drop earrings that we first saw in 2016 during Bhutan arrival. The earrings features large pear and oval shaped lavender amethyst stones surrounded by dazzling diamonds and set in 18 caret white gold. 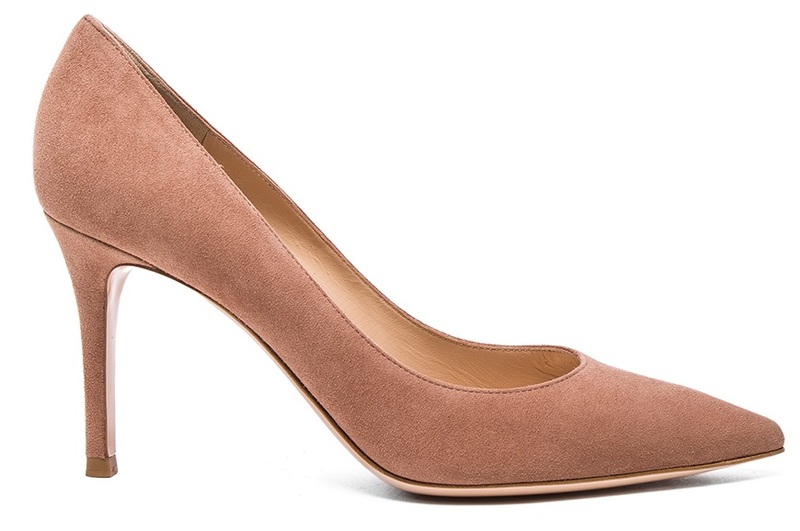 A glance at Duchess’s look for the last day in Germany. 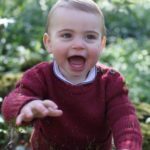 This post wraps the royal tour of Cambridge family to Poland and Germany.